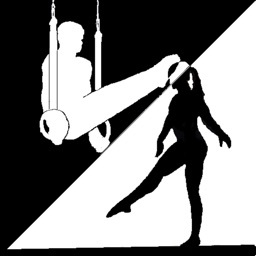 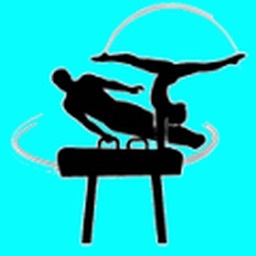 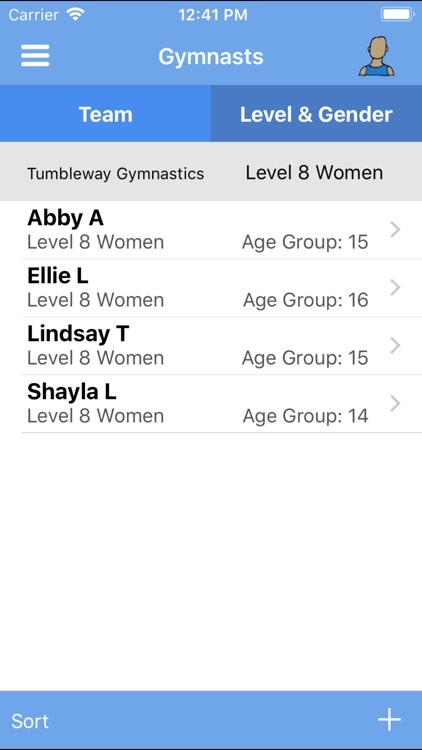 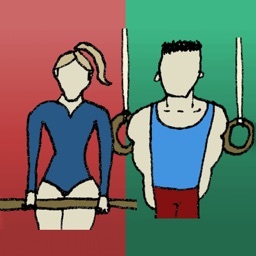 TumbleTally is a Women's and Men's Gymnastics meet score tracking app. 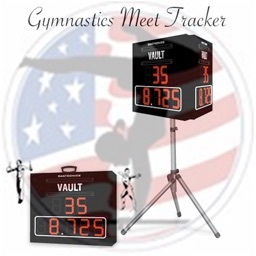 * An easy to use interface for fast scoring and awards entry. 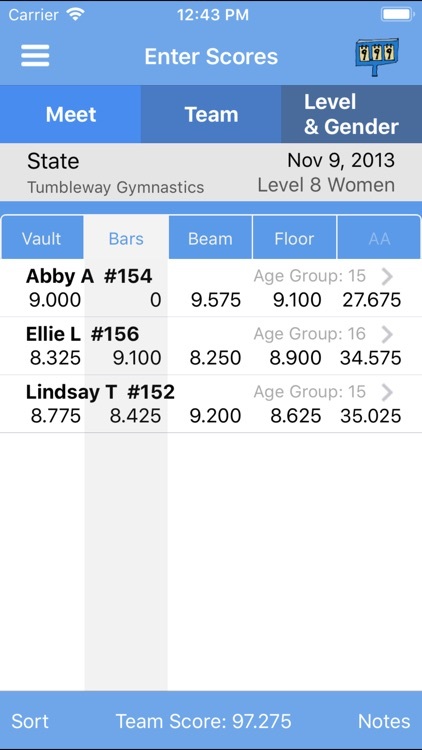 * On the fly team score and All Around score calculations for each gymnast. 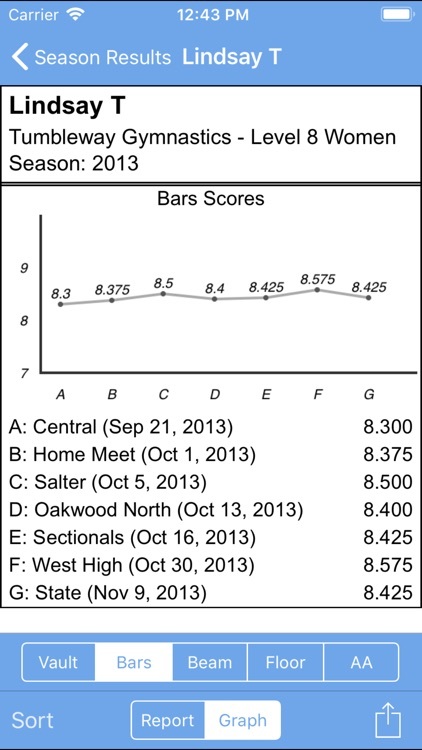 * Team score report showing all gymnasts that contributed to the team score. 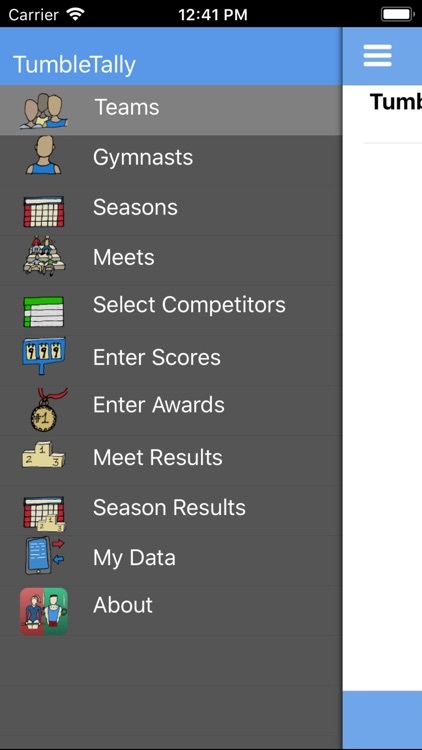 * Track team places and ties. 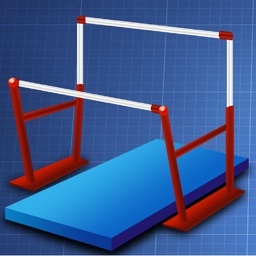 * View results for entire gymnastics seasons or individual meets. 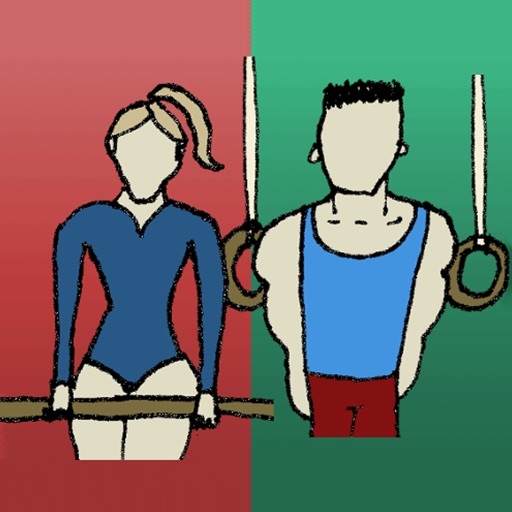 * Chart gymnast and team progress over a season in a line graph. 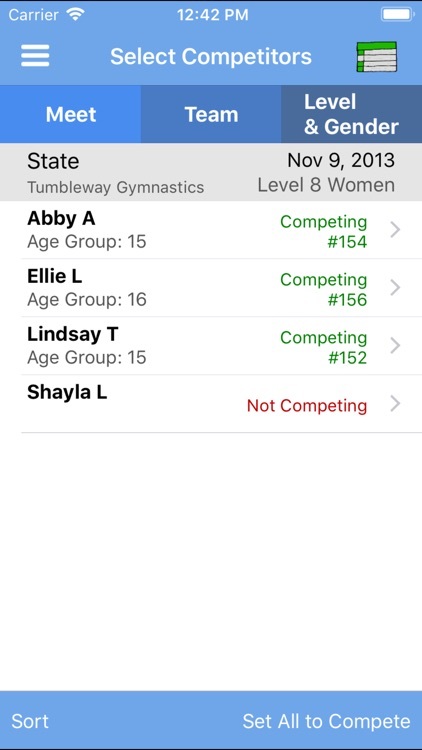 * Send gymnastics meet and season results to your friends and family via Email, Messaging, posting to social media, or simply AirDrop them to a nearby friend.